Thanksgiving is upon us, and we know just what you need to enjoy the holiday in style. We've searched for the perfect sweater that's both chic and comfortable and discovered some amazing finds. 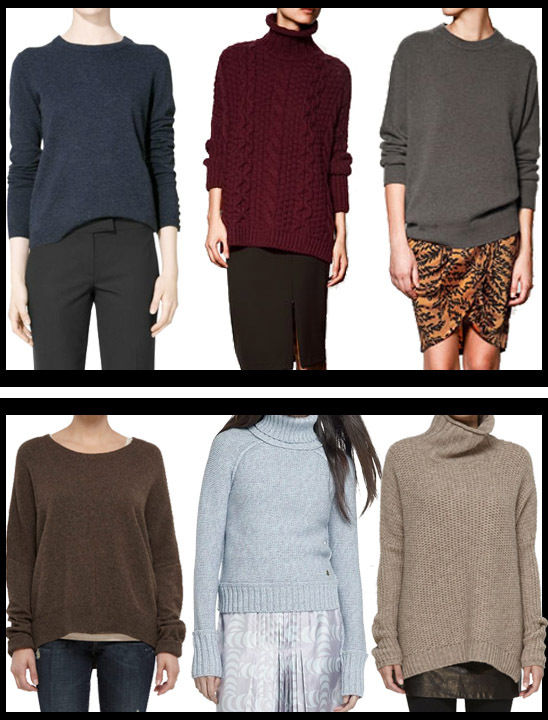 Here are 6 of the coziest sweaters that will keep you warm all the way through winter! We especially love ZARA's cable-stitched sweater in burgundy. At just under $80, you can't go wrong!